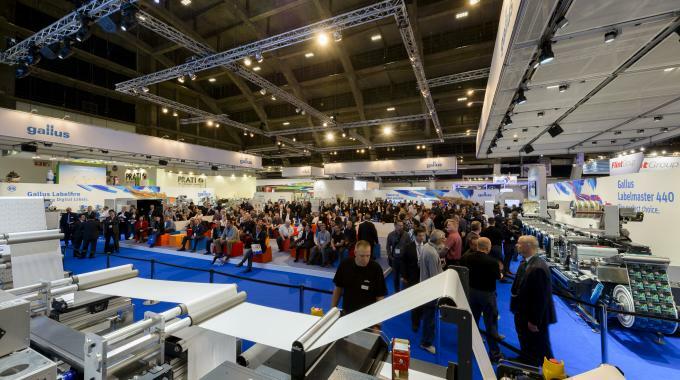 Labelexpo Europe, the largest international event dedicated to the label and package printing sector, has concluded its biggest-ever edition with record-breaking exhibitor and visitor figures. The show itself occupied nine exhibition halls – 12 percent bigger than the previous edition in 2015 – and hosted 679 exhibitors, including 198 new participants. There was 25 percent more working machinery demonstrated at the show, including a number of product launches. 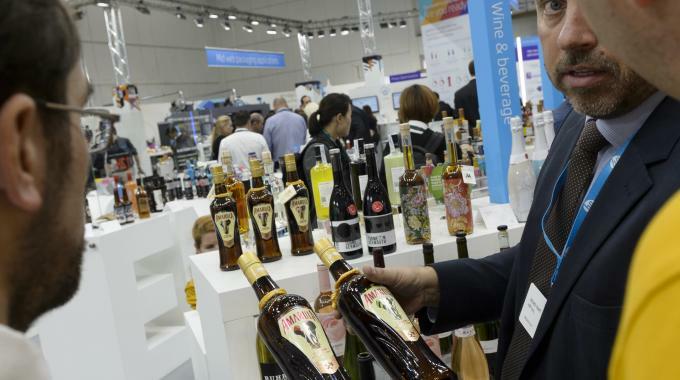 Attracting large delegations from Brazil, China, India and Japan, the show reported 37,724 visitors; an increase of 5.6 percent on 35,739 visitors to Labelexpo Europe 2015. There was a number of sales recorded on the show floor. 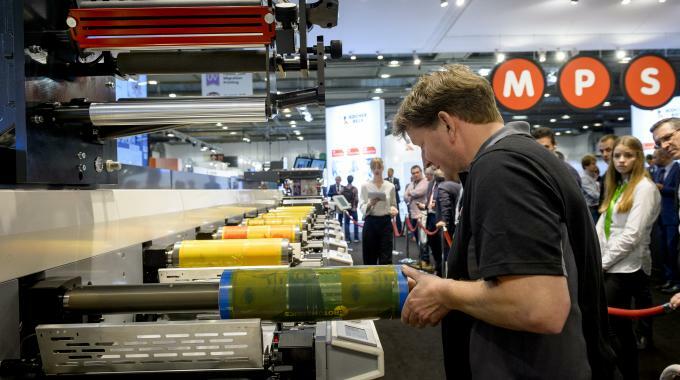 While labels remained central to the overall Labelexpo experience, the show floor also reflected continued diversification within the industry into flexible package printing, with a wider appeal for brand owners and wide web converters. The launch of the Gaia and Bobst M8 presses were significant examples of this. 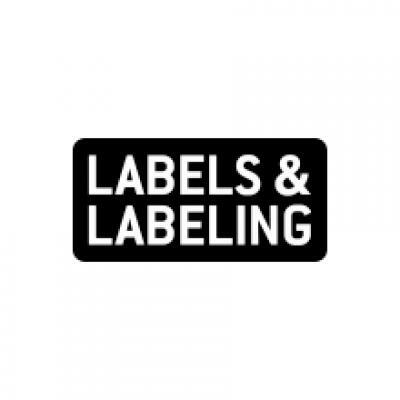 Running alongside the Linerless Trail and educational master classes from the Label Academy, the Automation Arena feature made its debut as it highlighted the latest automated label and package printing technology. This ground-breaking feature area demonstrated complete automated workflow in action, from job creation and pre-press through to finishing and customer invoicing. Automation Arena was run in partnership with AVT, Cerm, Esko, Grafotronic, Kocher + Beck, Matho, MPS, Wasberger and Xeikon. Lisa Milburn, Labelexpo Global Series managing director, commented: ‘The Labelexpo team has worked incredibly hard to deliver outstanding content for a what was a very bold show and thanks to the commitment and support of our exhibitors and industry partners, we’ve created a very successful business environment for the industry.